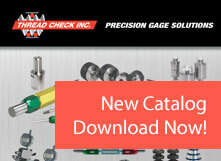 Thread Check Inc., is proud to announce the release of our new Precision Gage Solutions catalog with over 180 pages of precision gages, measuring instruments and technical information. Our new catalog is available for download or in an electronic book format for easy viewing and use. 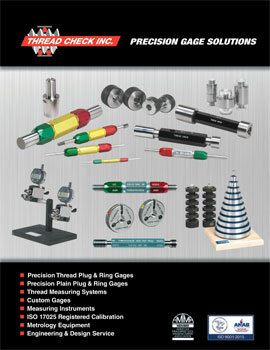 The Precision Gage Solutions catalog has links to www.threadcheck.com where our customers can shop on line, request quotes, and view hundreds of technical articles. Use the table of contents to quickly turn to the product selection of your choice. Use electronic book marks for the pages you visit frequently. The new electronic catalog works across all platforms including tablets and smart phones. 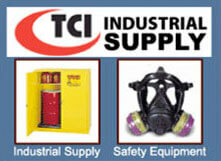 I would like to start receiving important industry news and tips, product discounts and subscriber-only specials!